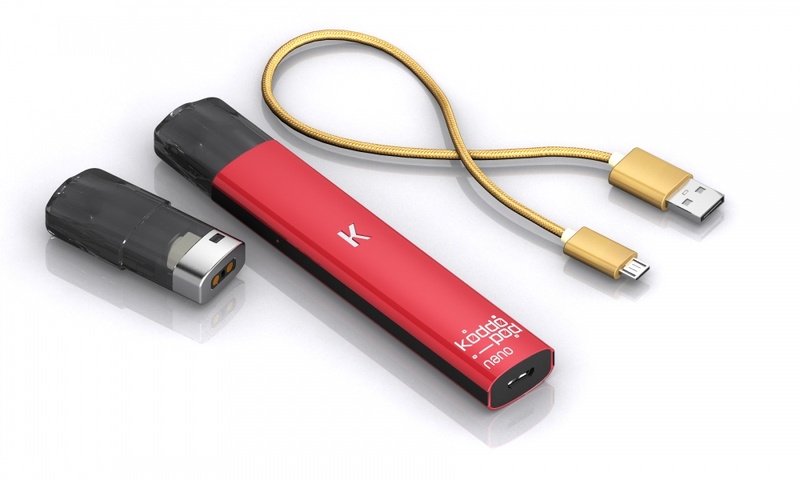 Koddo are looking for Brand Ambassadors for their revolutionary new vaping product! Koddo is the breakthrough in vaping. No more clouds, no more messy refilling, no more leaking in your pocket or handbag, no fiddly buttons to press. 4. Host a Koddo Vaping Experience get-together for 4+ guests in October and we'll send you a free Koddo kit with everything you need, including 1 x Koddo for you and more for you to give to your well-connected guests! 5. We'll ask you some questions about what you think of Koddo. You must be at least 18 years old to apply for to be a Koddo Brand Ambassador. 10 people who apply who fit within the target demographic will be shortlisted as Brand Ambassadors. Those Brand Ambassadors will be required to host a Koddo Vaping Experience get-together in October 2018 and have at least 4 guests (all aged 18+) attend their Koddo party, with the host having invited those guests through Come Round’s private invitation system in order to be eligible to receive a free party pack and Koddo product. Each host is required to carry out activities including creating and sharing content on social media using the #KoddoRevolution hashtag. The homeowner’s prior permission where you plan to hold your party must be obtained. No more than one application to host may be submitted by each person and no more than one application to host may be submitted per household. UK mainland households only.